Behold the living legends! Ringling Bros. and Barnum & Bailey® brings the unbelievable to Children of All Ages in an all-new show -- Ringling Bros and Barnum & Bailey Presents LEGENDS. 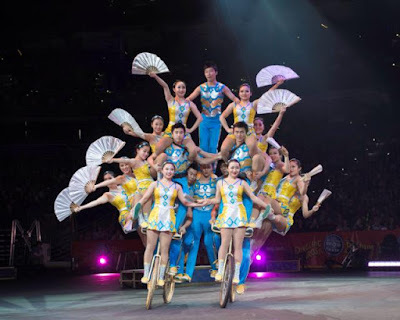 Experience unimaginable family fun as amazing performers from around the globe perform awe-inspiring feats of daring, spectacles of strength and thrills of wonder to summon the mythical and mysterious creatures of the past: a Unicorn, a Pegasus, and a Woolly Mammoth! 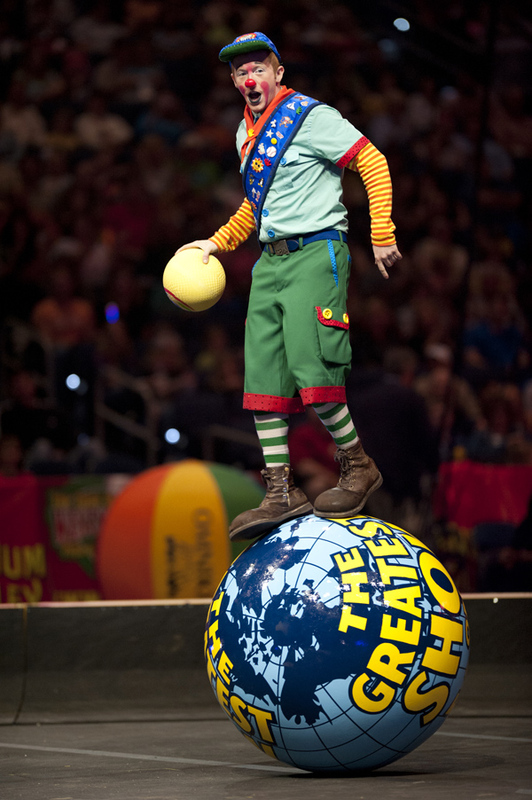 Join us for an unforgettable family night of legendary proportions! 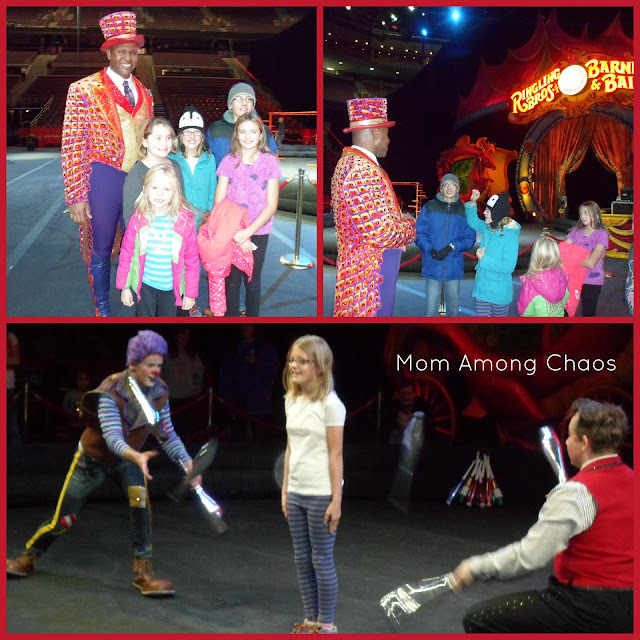 Ringling Bros and Barnum & Bailey Presents LEGENDS! 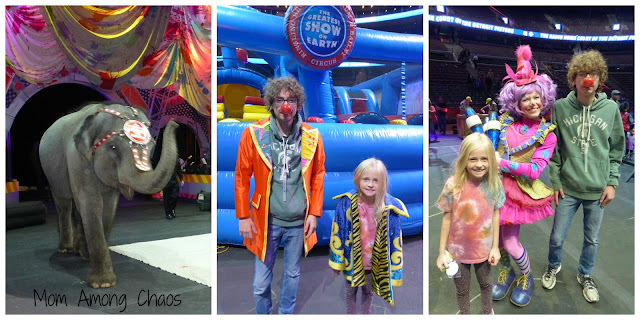 My family and I go to see the circus every year. One year we even met the Ringmaster before the show. 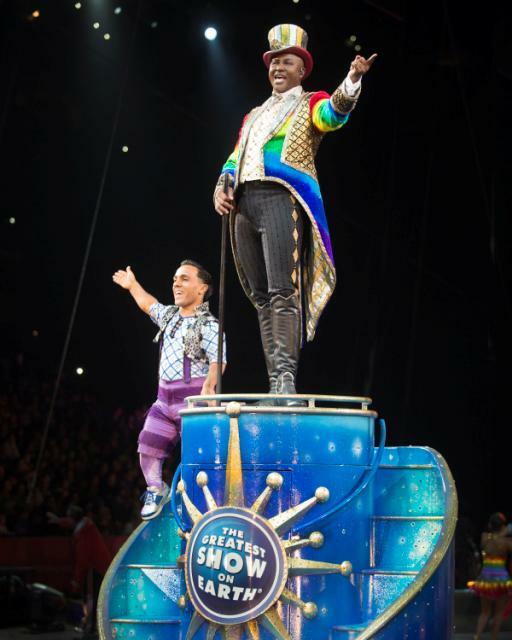 Make sure you arrive early because for an hour before the show starts they have some fun interactive performances, clown noses, temp. 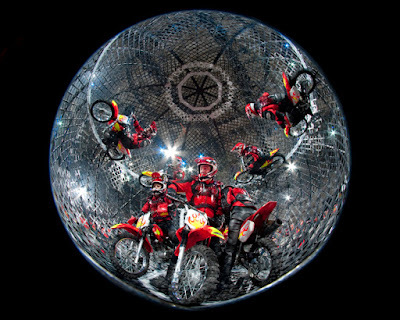 tattoos, elephant painting, circus costumes to try on, and more. 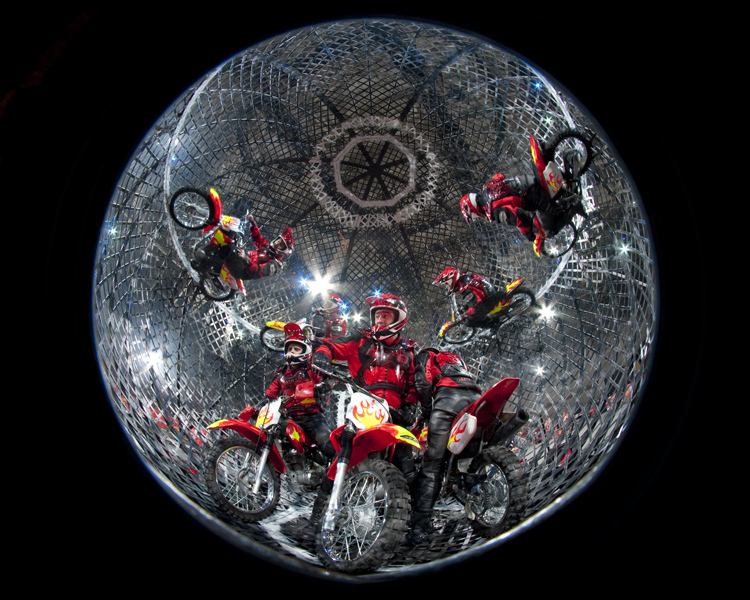 My teen son is really excited that the Globe of Death Motorcycle sphere is back this year. This show is appropriate for all ages. There is always something going on in one of the rings and no matter where you sit you get a great view of some of the acts. Here are some of my photos from previous years. Discount Offer: Kids 12 and under are only $15! Disclaimers *Restrictions and additional fees may apply. Mom Among Chaos fans have a chance to win a family 4 pack of tickets to Opening Night of Legends at 7:30 pm on Wed. 11/11/15, Palace of Auburn Hills. Giveaway ends 11/7. Winner must reply within 24 hours or a new winner will be chosen. Giveaway is open to local MI residents only. Prize supplied by the Feld Entertainment. Winner is subject to eligibility verification.